Man United fans have been handed some great news, as it looks like the club are going to offer a new two-year contract to Spanish international Ander Herrera. This is according to the Sun, who note that the Red Devils are set to hold talks with the former Athletic Bilbao man next month, news that the club’s fans will be delighted to hear. The Sun also state that the player is keen to stay at Old Trafford, and that his current deal runs out next summer, so we’re sure United fans will be over the moon to hear news of a potential new deal for the Spaniard. 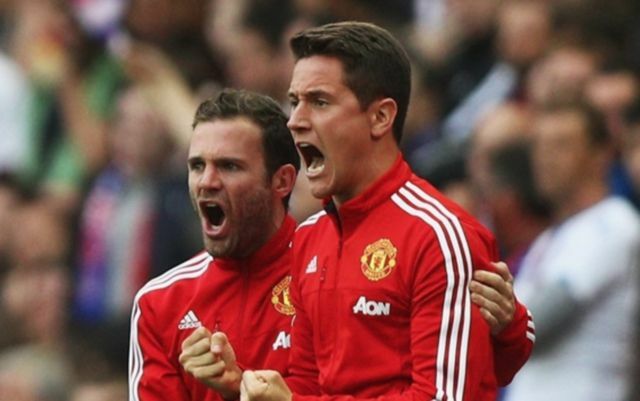 Herrera has been become a fan favourite at United since his arrival from Bilbao in the summer of 2014. 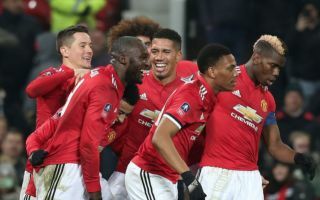 The 29-year-old has managed to make 161 appearances for United since his move to Old Trafford around four years ago, with the player also managing 17 goals and 24 assists in those games as well. The player’s tenacity and want to win he displays when on the pitch has seen United fans take quite a liking to him, and we’re sure they’d definitely want to see the player extend his stay with the club this season. With Herrera’s current contract set to run out at the end of season, United may want to get a move on with offering the player an extended stay at Old Trafford before it’s too late.